Two football regions, two months preparation, two coaches, one team. This would be the short summary of the Mühlenkreis-Team 2018. For the 26th time in tournament history this local patchwork team is once more local matador, audience favourite and under dog. 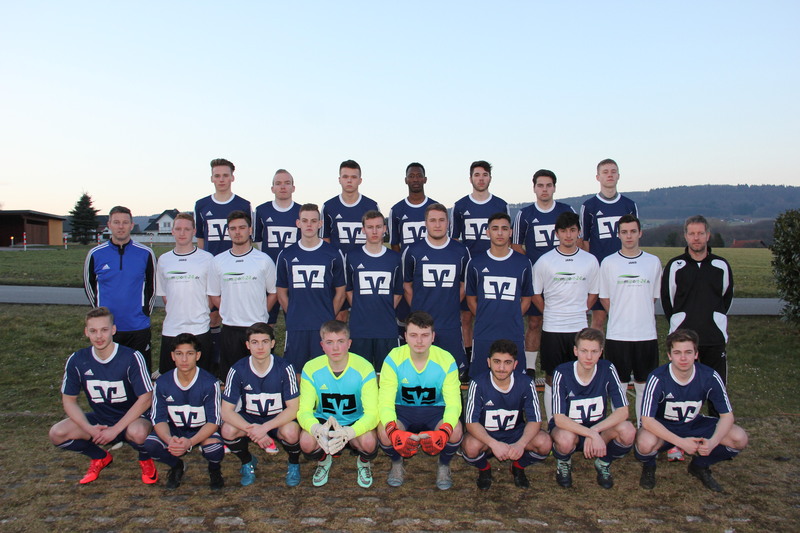 The team consisting of local talents from football regions Minden and Lübbecke gets to know each other only a few weeks before the tournament. Practice takes place in parallel to their home club practice and matches. Especially the last years have shown what team effort, talent and motivation can achieve. Not only players have an increased workload during these weeks, but also the new coaches Thorsten Bunde and Frank Schwöppe. Whereas Bunde was responsible for player scouting and nomination in the region Lübbecke, Schwöppe did the same in the region Minden. Similar to the years before their goals is to create and select a well functioning team in only a few weeks to challenge the national and international top teams and enthuse the local audience.